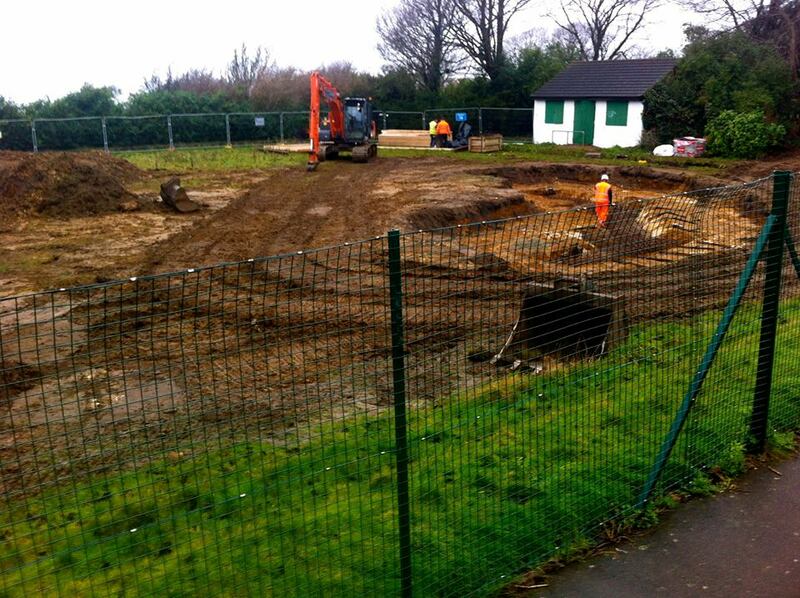 A former bowling green is now being transformed into an open air theatre in memory of a Brighton playwright. Adrian Bunting died of pancreatic cancer last year aged just 47, and left his life savings to fund the project he had dreamed of making a reality. His friends took up his posthumous challenge, and a year later had found a site, raised tens of thousands of pounds and won a planning battle to make Mr Bunting’s dream come true. 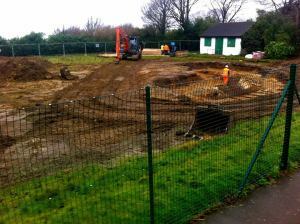 Last week, work began on the site, the former bowling green in Dyke Road Park. 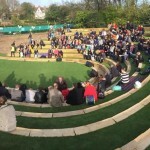 It’s hoped the Brighton Open Air Theatre (BOAT) will now be ready to host its first performance at this year’s Brighton Festival in May. Nice article but it’s important to note that Adrian found the bowling green site himself, before he died.